The scratching of Al Ciberano from Race 5 at Scottsville today has opened the door for Ho’oponopono from the Dennis Bosch stable to notch up his second successive victory. He was a good winner of his last start over the course and distance and must be included. 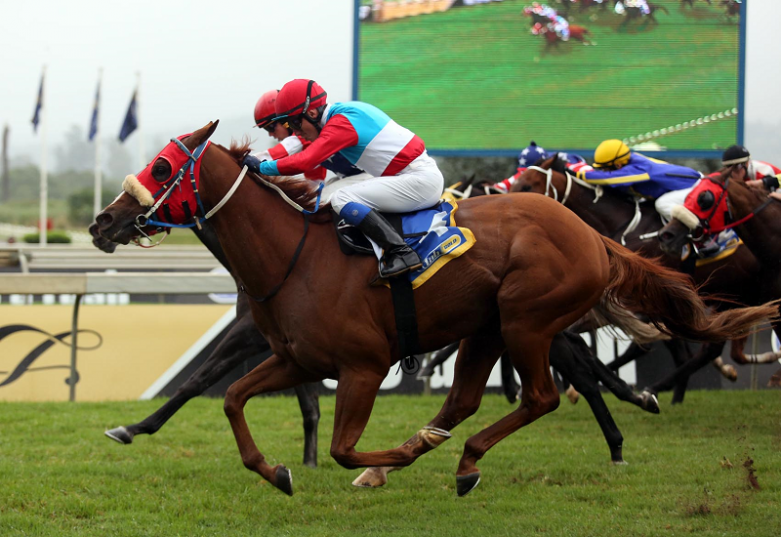 The five-year-old gelding has been expensive to follow but has been racing predominantly on the Greyville Polytrack and clearly enjoyed a return to the turf. Ironically he had his first start at Scottsville last time and obviously took to the undulating course. He won in yielding going so this son of Horse Chestnut would benefit from any rain beforehand. Mathew Thackeray rode him last time but Alec Forbes is in the irons for this race. Bunker Bill earned a huge penalty after beating African Ruler by eight lengths to win his maiden at the second time of asking and followed that up with a 2.75-length second behind Grade 1 winner Guiness. He has failed to deliver since although he has run against some useful opposition. Although only a one-time winner Alistair Gordon’s charge has an affinity for the Scottsville 1200m and has run four times for one win, two second places and a third on debut. He also has 4kg claimer Diego De Gouveia up so will carry 58kg. Lyle Hewitson has five rides on the card and looks to have a winning chance on most of them so should not be left out of any calculations. His best could be Royal Kaitrina in Race 6 who he rides for the Kom Naidoo stable. She is a three-year-old giving weight to older horses but with the 2.5 kg off her back could be the right one.